The MRT Project: Making the Right Transformation? In the heart of Kuala Lumpur city, construction is bustling everywhere for the recently announced Mass Rapid Transit (MRT) project, scheduled for completion in 2016. With an initial announced cost of RM36 billion (and steadily growing), this has been touted as the most expensive infrastructure project since Independence. But what is the real cost of the development? “I don’t know,” the photography shop owner tells me, when I ask if he is required to evacuate the shop. He and his wife have been doing business here for the past 20 years in Jalan Sultan. The shop is located near the construction works of the MRT. He is uncertain about what will happen. “Maybe they’re waiting for the election results, I don’t know,” he adds. Construction work has already begun in the Jalan Petaling and Jalan Sultan area, as with most areas that will see new MRT stations. As I walk around to see the progress, I notice that Plaza Warisan, a multi-storey shop lot and office building next to the Jalan Tun HS Lee Traffic Police Station, has already been demolished to make way for the construction. I hung out in that building once in a restaurant on the ground floor. I never thought that would be the last time I ever set foot in that restaurant. When I was much younger, my mother used to take me to this area a lot. The streets are filled with all the sights and sounds I am understandably familiar with. But the street will not be the way it is now for much longer. The photo shop owner keeps himself updated on the progress of the MRT. “I read in the papers yesterday the tunneling machines from Germany will arrive in Malaysia in February or March and for sure a lot of us will be forced to leave for safety reasons. The machines will take up a lot of space to tunnel through this area.” The older buildings whose foundations cannot withstand the tunneling will be demolished, he predicts. I see some shops that directly face the construction site, although there is less activity near the traffic police station. I finally arrive at a cosy little barbershop, where four men are inside, gazing at a small television screen as they joke and wait for a customer to come in. The residents and employees in this area don’t really have a plan should they have to move out. 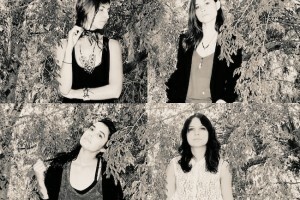 Will they stay? Will they go? 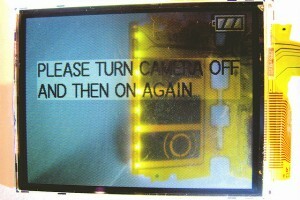 Ravi, 37, shared his views on the project. “I don’t know. If I have to go, then I have to go,” he says, looking on as one of his friends trimmed my sideburns. “I’m only an employee here. My boss never mentioned anything about moving,” he sighs. Then he asks if I would like a neck massage. Like many of the others I spoke to, Ravi was in the dark about the future. That hot afternoon, many shopkeepers welcomed me with a nonchalant tone and I received all the same answer from all of them: “I don’t know”. The residents and employees in this area don’t really have a plan should they have to move out. Will they stay? Will they go? This question lingers in their minds. The MRT project has spurred a group of private college students, together with some business owners, to start the Save Jalan Petaling & Jalan Sultan movement. They have stated that they are not against the development that has been initiated by the government as it would in fact help with the influx of tourists and subsequently the preservation of heritage sites. However, they disagree with the arbitrary acquisition of the property that they have lived or worked in for decades. 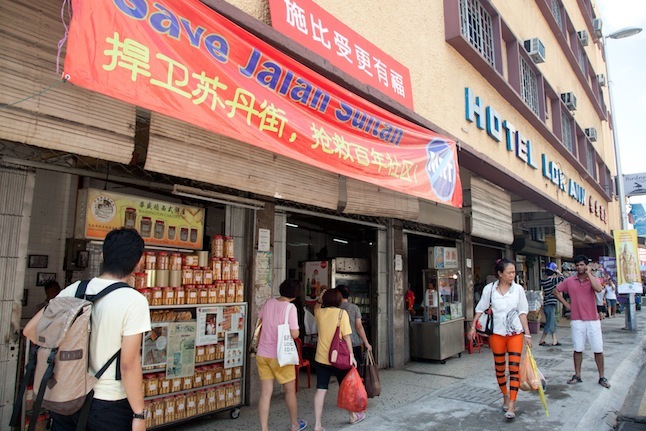 The people of Jalan Bukit Bintang are experiencing the same dilemma. The MRT there will be placed at the centre of the busiest stretch of the road and those affected were moved out in the middle of last year. I can’t help but to wonder how something that’s built for convenience would have such inconvenient consequences for some people. 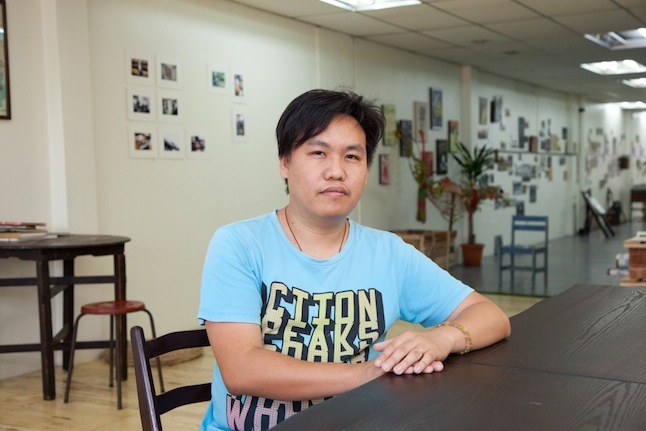 I speak to Mr. Yeoh Lian Heng, the Director of Petaling Street Community Art Project, which works with the Save Jalan Petaling & Jalan Sultan movement. Mr. Yeoh has been involved in projects involving education, preservation and conservation of old architecture in urban settings. 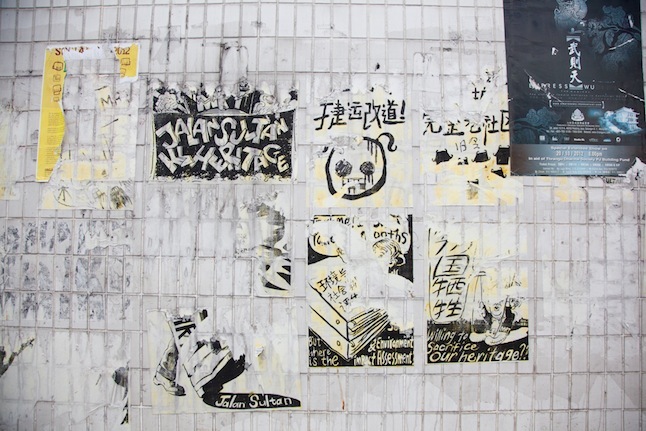 The Petaling Street Community Art Project was established in September 2011 and its little studio is located above the same row of buildings as the barbershop Ravi works in. “On July 25th 2011, there were people taking road measurements and notices were given to 34 lots for land acquisition within a week or two,” Yeoh tells me. Now, the whole stretch of the road leading up to the Methodist Church is apparently going to be tunneled through to make a connection between Petaling Street and the future MRT station of the proposed 118-storey mega tower, Menara Warisan. Numerous authorities involved in the MRT project have apparently met with the stakeholders and protesters. They include the Prime Minister himself, The CEOs of Prasarana and MRT Corp, and even the head of Malaysia’s Performance Management and Delivery Unit (PEMANDU). After all the meetings, Yeoh tells me that there was no concrete news of further actions taken by these authorities over the properties owned by stakeholders in the area. Yeoh’s biggest concern is over the soil tests conducted in the area. 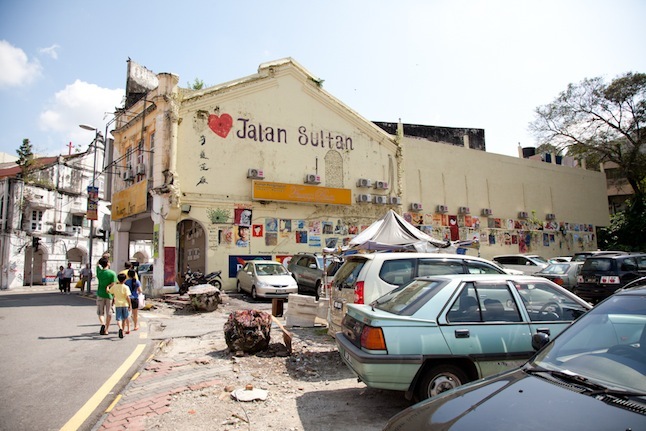 Initially, it was thought that the foundation of the buildings along Jalan Sultan is limestone. If this is true, it would be very difficult and damaging for the buildings around the area to withstand heavy construction work. But Parliamentarian Dato’ Seri Mohamed Nazri and MRT Corp chief executive officer Azhar Abdul Hamid have claimed that the foundation of the area consists of interbedded quartzite and phyllite, which is a stronger foundation. “The whole thing is just in flip-flop” Yeoh exclaims. Out of the 34, only a few stakeholders in the area have yet to sign the understanding between them and the MRT developers. On the face of it, the understanding requires them to move out for at least six months for construction. However the ambiguity surrounding the whole project made these remaining stakeholders a little hesitant. “People in Bukit Bintang were required to move for six or seven years so they could demolish the buildings and rebuild them. Can you believe it? I don’t want that to happen here,” Yeoh says. “In these buildings, there aren’t just businesses and culture. There are old folks living on the upper floors. If they are forced to leave, they would have nowhere else to go, no one to turn to,” he sighs. I meet with Judy Tan, one of the few of the stakeholders in the area who have yet to sign the understanding with the MRT developers. 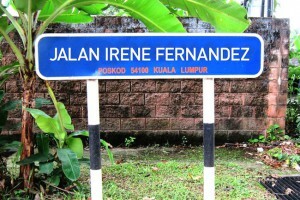 She is also a committee member of the Preservation of Jalan Sultan movement started by local home and business owners. 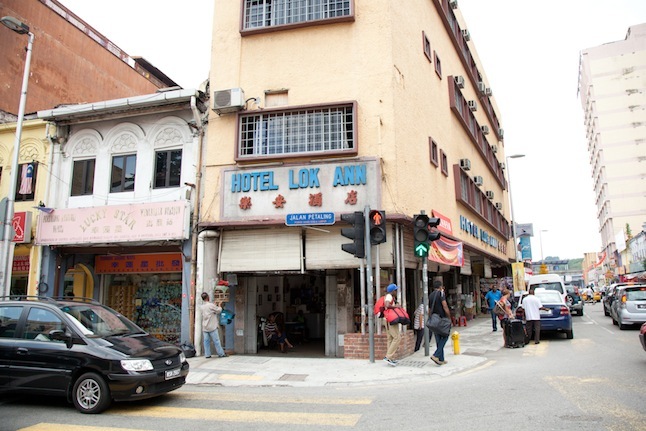 Judy and her family own and run Hotel Lok Ann, an establishment facing the infamous Petaling Street market. The hotel has been a family business since 1938. 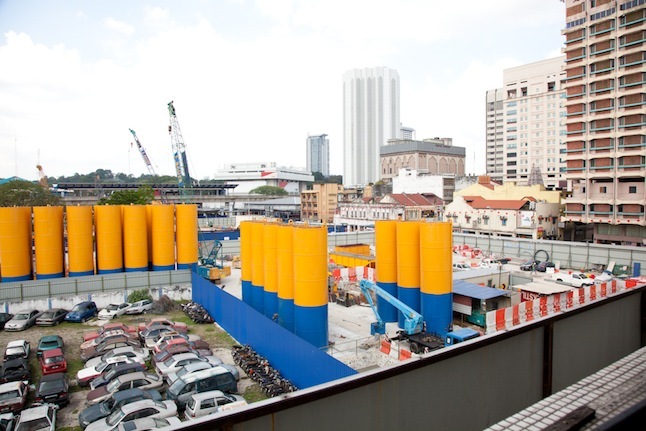 The start of the MRT project was marked by its announcement in June 2011. By the end of July of the same year, the area that was required for the development in Jalan Sultan was gazetted. The stakeholders were issued notice and then they started to look for answers on what was going on. It was sudden news for them. According to Judy, there is a drama association is just three years shy of celebrating its 100 year anniversary just around the corner, no less than six schools around the area, and a church that sees frequent congregators. The local spirit and togetherness of the area is still strong. It would be quite a task to shift the whole dynamics of a community in an area which is so rich in culture and heritage. Parents would have to look for new schools for their children, church congregators would have to find another place of worship, and all the uncertainty would not make any business thrive. The Preservation movement has proposed an alternative route for the rail so that it would go through Jalan Tun Tan Cheng Lok and not go through Jalan Sultan. According to Judy, nothing was followed up by the developers because they argued the route would require more land acquisition. The common denominator for the people I have met, whether it is Ravi the barber or Judy the hotel owner, is that they are in a state of abeyance, not knowing if the place where they go to every day would still be theirs to go to tomorrow. “We are not anti-development; we just want big decisions like these to first be done properly. They should have done a public consultation,” Judy tells me. She adds that if Malaysia is to become a developed nation, we must preserve places like Jalan Sultan to foster love for places we come from. I contacted a representative of MRT Corp but I did not get any response. If development is done for the people, we must also think about the relationship between the people and the soil that they call home, as no true development can be achieved by boasting mega-towers when the people are unhappy at the bottom of it. I did not grow up around here but I did talk to those who did. The frontispiece of Kuala Lumpur has been for the past few decades an unrelenting development of infrastructure and businesses. While most of us agree that we cannot run away from building higher buildings or more advance rails for us to commute, the point of it all cannot be overlooked. We can’t keep neglecting the human factor in building things that are essentially human.